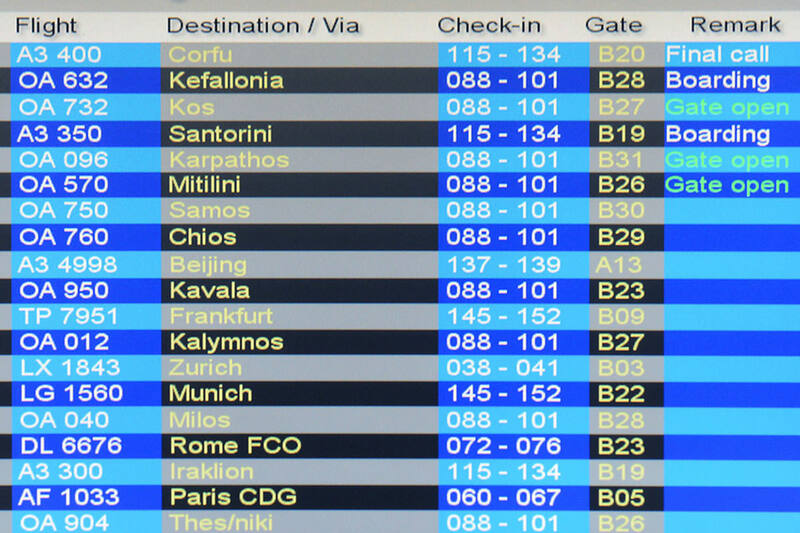 Information about Arrivals-Departures from national airport of Athens. 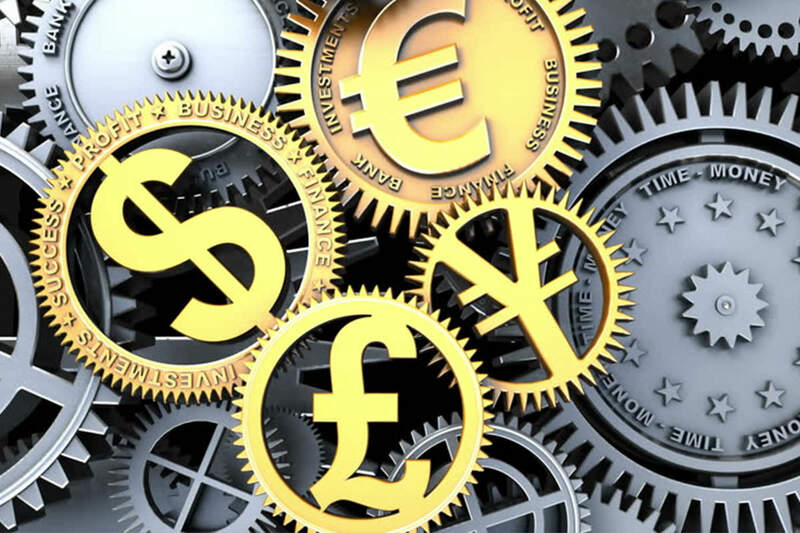 Calculate live currency and foreign exchange rates. 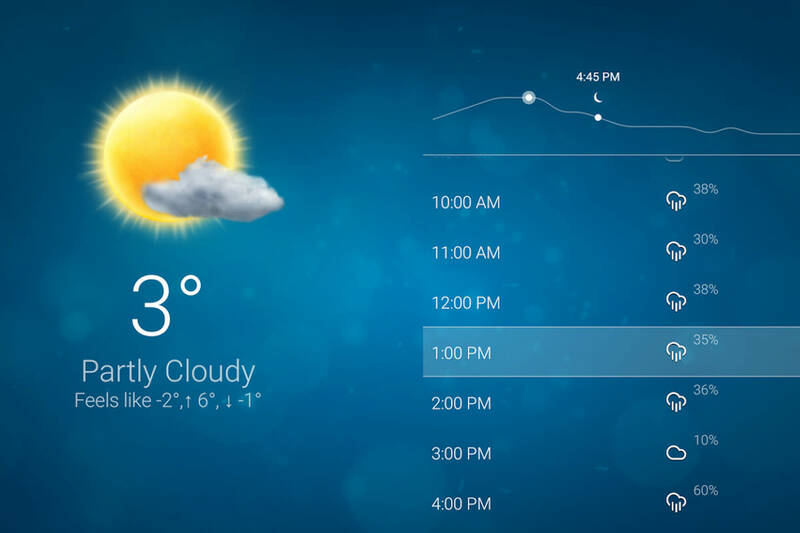 View the latest weather forecasts throughout the world. 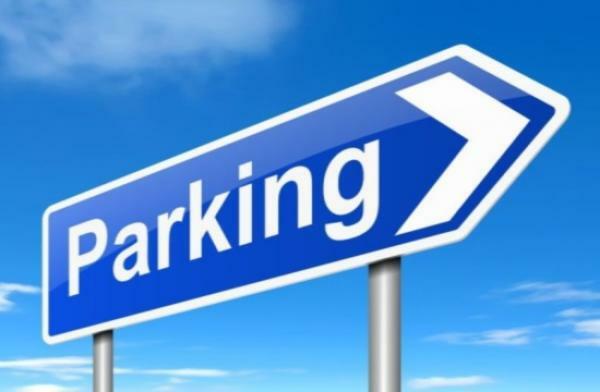 Information about the parking facilities in International Airport El. 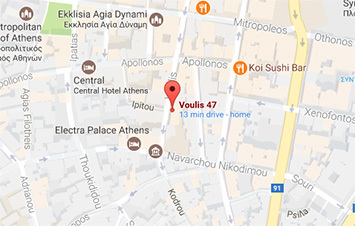 Venizelos.